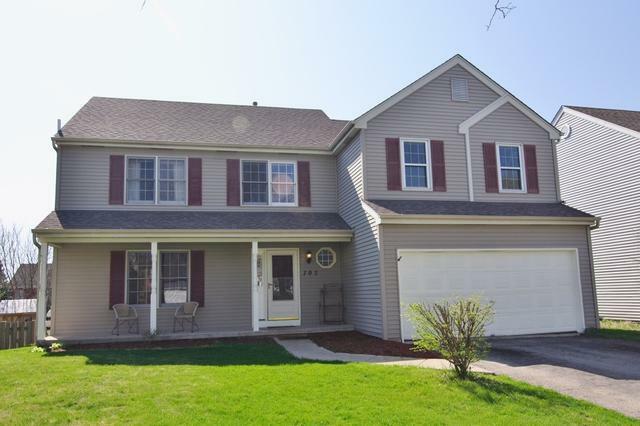 Spacious 2 story 4+2 bedroom 3.1 bath home located on an interior, quiet street in the fabulous Fields of Geneva East Subdivision. 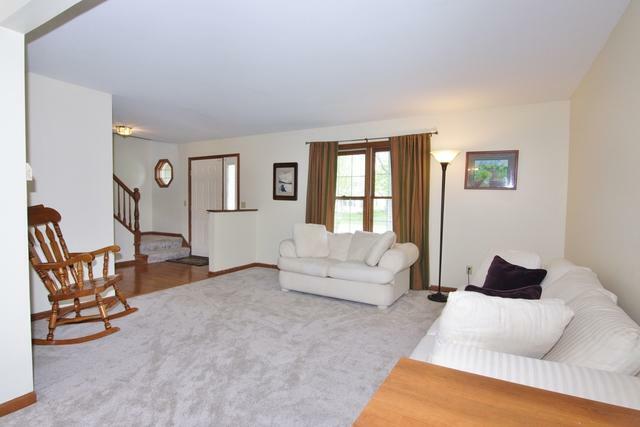 The home has new carpeting throughout. Spacious living room and dining room is great for entertaining. 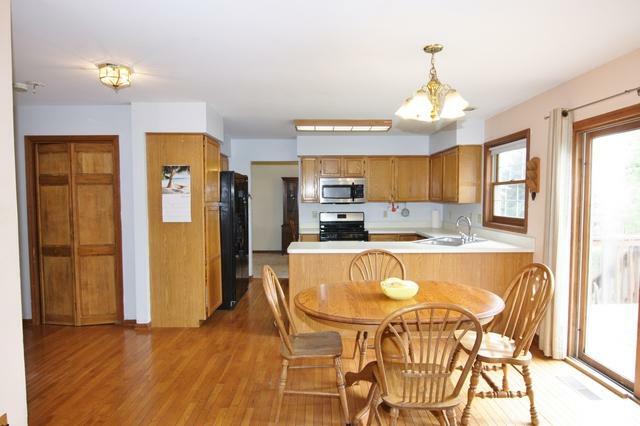 Kitchen eating area opens to a 2 story family room with vaulted ceiling, skylight & fireplace. 2nd floor has four bedrooms, 2 full baths and loft that overlooks the family room. Full finished English basement includes 2 bedrooms, full bath and a rec room, with abundance of natural light. Fenced backyard with deck, great for outdoor entertaining. Mud room/laundry on the main floor. Newer siding and roof. Highly ranked Geneva School District. 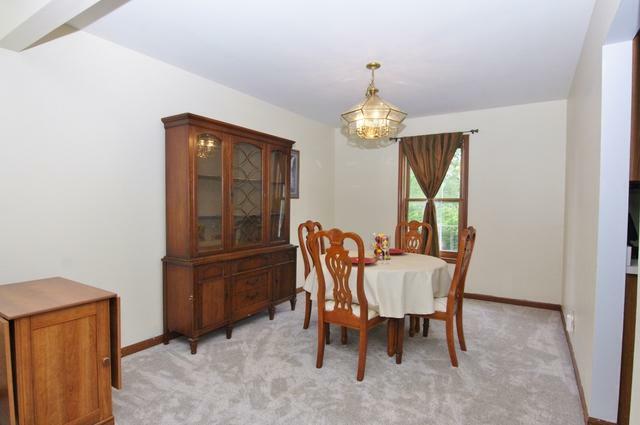 Convenient to downtown Geneva, Metra, Prairie Path & shopping. Great value for this spacious home!! Home Warranty included. Sold by Miscella Real Estate.